Near city centre. Nice building. Friendly service. 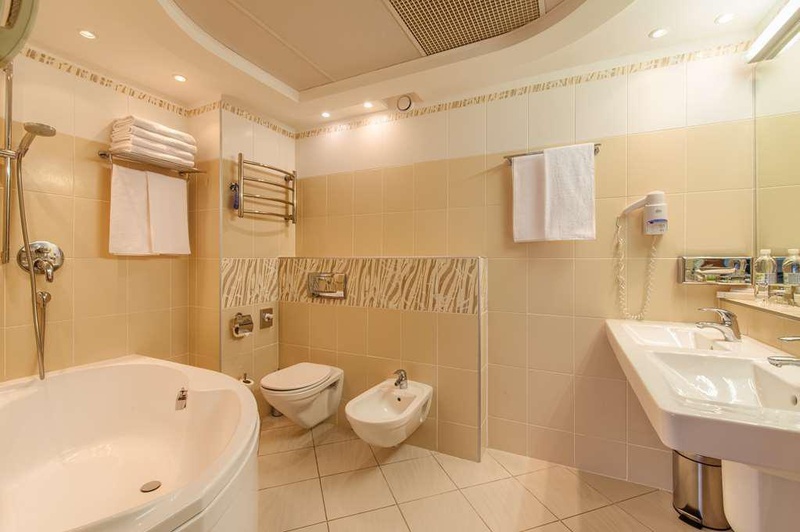 The President Hotel is a 4 star hotel with 325 rooms and 13 suites set out over 10 floors. 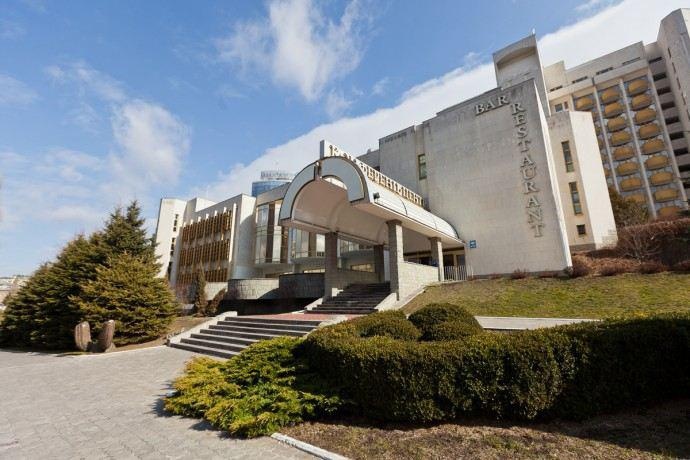 Situated close to the city centre is in a cultural and historical quiet green area of Kiev. With your choice of either the fitness centre, leisure centre or health club. 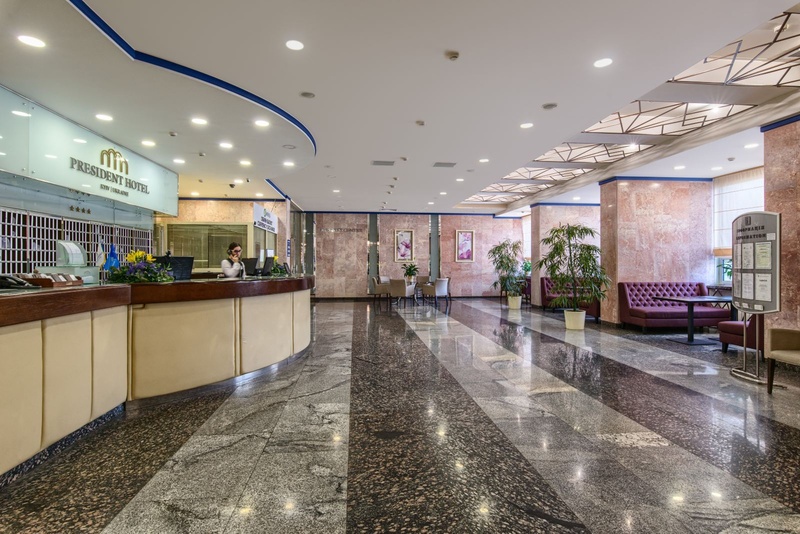 We direct all possible efforts to improve the quality of existing services and any additional services during your stay. 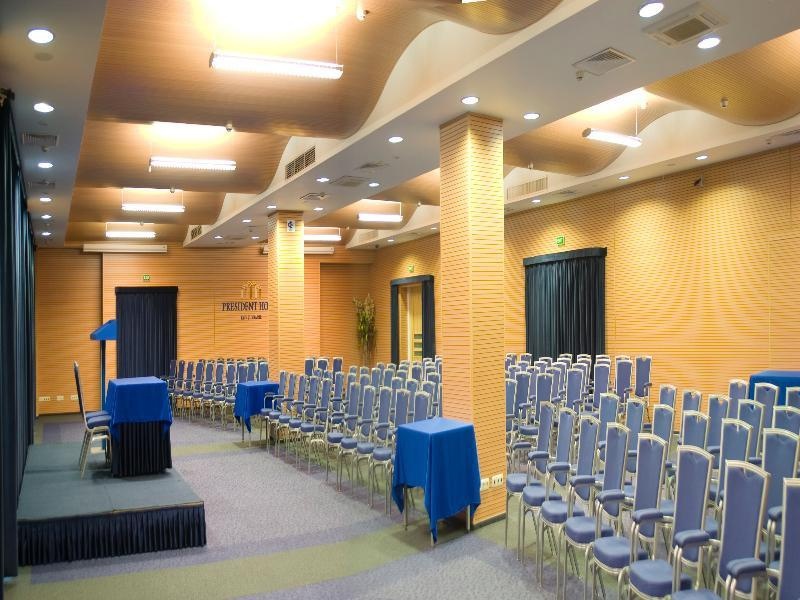 The President Hotel is situated in the downtown in a cultural, historical and quiet green area of Kiev. Just a short walk to Independence Square and the Olympic Stadium. Awesome wifi speed. Good wifi connection. Wifi worked perfectly. Excellent supermarket. The nearest metro. Close to center. Rich buffet breakfast. Plenty breakfast. Breakfast - awesome. Brilliant executive chef. Excellent cleaning service. Friendly staff. Separate bed sheets. Confortable accommodation. TV channels available.